Your Health And Wellnes Is Our Priority. 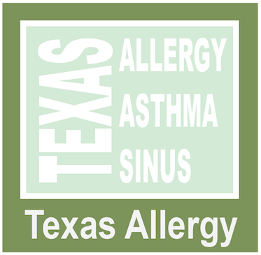 Helping Our Patients Live Free from Allergies, Asthma, and Sinus Diseases Is Our Goal. Constant Tiredness, Headache, Eye Itchiness, and Sinus Stuffiness?